When this desire rises up it’s because something within us calls us to LIVE, to embrace life, and realizes that we have held on, held back, for too long now. Something within us calls us into the dark places within us – that we run from, try to deny, try to push away. But what we keep en caged will eventually burst open the prison bars and finally have its say. Maybe it’ll be late at night after everyone has gone to bed. Maybe it’ll be in the shower or over Christmas dinner. Maybe it’ll be at an important meeting in work, at the bus stop, or holding the hand of someone we love who is lying on their death bed. Maybe it’ll be in this moment, this holiday season. Maybe we finally pick up the phone and call on a friend, a coach, a trusted mentor to bear witness to our pains and ask them to “be alongside us.” But there will come a time when what we have tried to control, tried to silence, will find its way into the light. It takes courage to face what we don’t want to face. But we don’t have to do it with force. This is not the way. Force only creates more violence. We want to end the war against ourselves, against each other. Instead, we can see forgiveness – asking for forgiveness, offering forgiveness – as way of life, as a journey. It’s not a “once-and-done” kind of thing. And that’s hard to accept in a culture of quick-fixes and instant gratification. Oh no, forgiveness needs time to take up residence within us. The soul takes time to let you into the tender places. In John O’Donohue’s book, Anam Cara, the image he used for the kind of lighting that the soul prefers is candlelight. Isn’t that beautiful? We don’t go into the places within us with the blaring light of flashlight or floodlight. 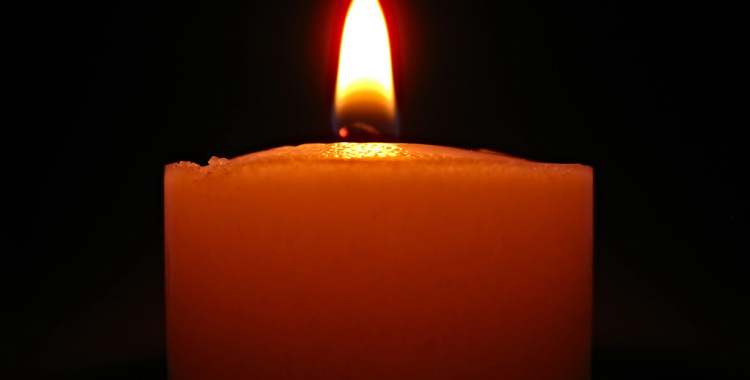 No, the soul comes out – the soul reveals itself – only in candlelight. We tread lightly, we step with tenderness, we sit down, take off our shoes, we invite, and we wait. That is how we hold the longings, the hurts, the regret, the shame within us. We cannot think our way through forgiveness. We cannot rush or force it. We can only open to it and allow what grace and the soul know to do. Next Wednesday, I’ll be leading us through a lovely forgiveness meditation. With gentleness, we will safely, slowly and skillfully practice forgiveness. You can take this meditation with you and continue to practice as long as it calls to you and serves you. May your heart be open, alive, and compassionate through these practices of gathering and forgiving. Please join us. Click here to register.